SIYANG to the principle of 'people-oriented', we try our best to create aÂ warm living environment. We take the spirit of 'professionalism and dedication' to produce high-quality and affordable products and trust our peers and customers. We wish our clients big success in their business! Welcome your questions and inquiries! 2.Sample: sample is availble for you to check the quality. A: if customer have agent in China arrange the delivery shipping for you, there will be no MOQ limited, that means customer can order 1Â piece and the price will be offered as EXW factory price. B: if customer needs us arrange the delivery shipping, the MOQ will be one set (the total cubic number of the order must more than 3Â CBM). But mixed order can be accepted. That means each design each item customer can select only one piece, till3CBM full. what is this set includes? Dining room: one table +dining chair. (Also have dining car, buffet cabinet),the table we have long and round shape ,Â the chair have arm dining chair and side dining chair. 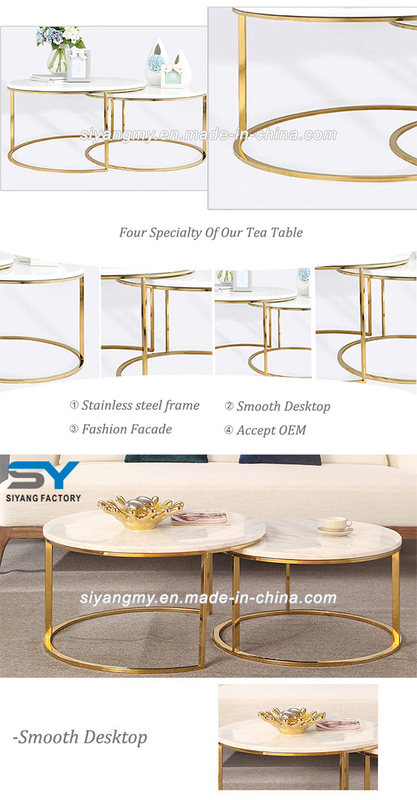 When customer want to purchase the dining room furniture, please inform us your requirement, such as the color, the shape (round or long),how many people sit? We will make the suitable combination for you. 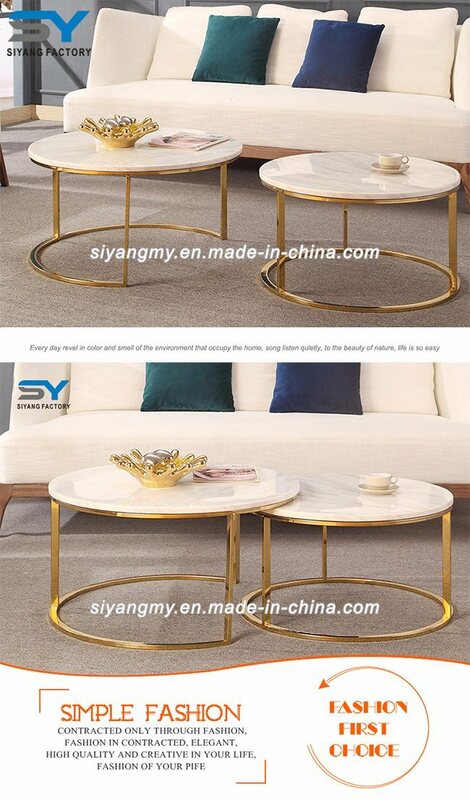 B: living room: 1+2+3 sofa set +two small coffee tables +Â one big coffee table, also customer could choose the wine cabinet with TV stand. If you want to know the shipping freight, The shipping cost is determined by the destination port, weight, packing size, total CBM of the goods .Â It is difficult for us to quote you the exactly shipping fee without knowing your total quantity of the order and your destination sea port; we will quote you the good shipping cost after receive your feedback. 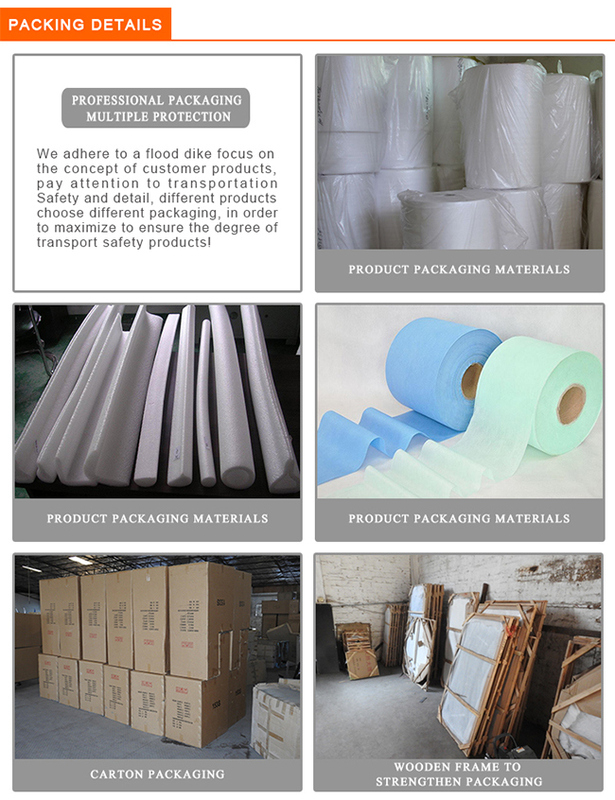 We are able to send the goods by air/ Express delivery/ Sea.The transportation way is depended on the customer. Welcome, you can send your own design or picture to us.We can make the product as you like. T/T,L/C,PayPal and western union are accept .Â Want further information pls email me or chat with me on TradeManager directly. Where is your factory located? How can IÂ visit there? Industrial no.27,Shanghua Village,Lecong Town,Foshan City,Guangdong Province,China. You are warmly welcome to visit our factory! We can pick you up in anywhere when we are available, dont forget to contact us first. There you can get kinds of lady's Hand Bags like Pu-Shoulder Ladies Bag, Stylish Hand Bags, Fashion Hand Bags, Pu Leather Hand Bags, Lady Handbag , etc.